How Vital is Strength Training for a Diabetic Loved One? Diabetes is very prevalent in the country. In fact, as of 2015, approximately 30 million Americans are already diagnosed with the condition. In addition to that, about 12 million senior Americans, aged 65 and older, are known to have diabetes, both diagnosed and undiagnosed. These are just some of the quick facts on diabetes provided by the American Diabetes Association. Gladly enough, diabetes can now be managed even at home. 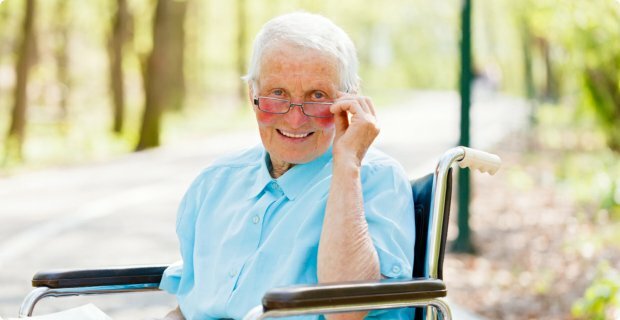 With assistance from licensed therapists and home health aides in Indiana, your loved one can navigate through the challenges of diabetes even if there’s no longer a cure. This means that they can still live a quality life even after the diabetes diagnosis. 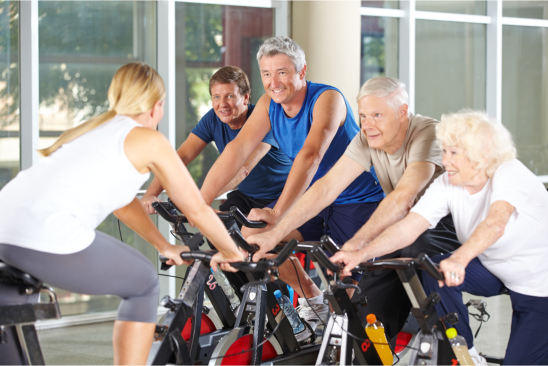 One major lifestyle change that diabetic patients have to undergo is the active lifestyle. They have to engage in active physical exercises in order to regulate the sugar in their bloodstreams. What about strength training? How beneficial are these activities to diabetic patients? The quickest answer of course is, YES. But for best results, always get your doctor’s clearance first before performing any rigorous activity. 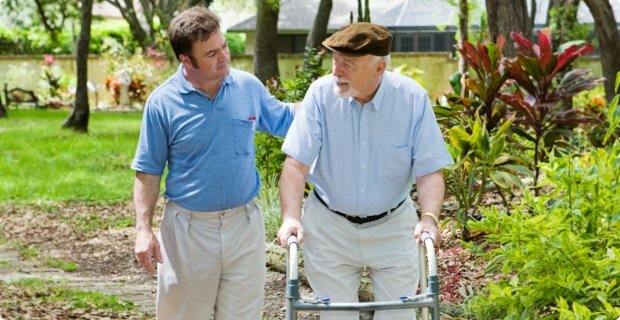 Also, be assisted by providers of home care services in Marion, Indiana so that you can carry out diabetic management steps successfully. Strength training involves activities that increase your physical strength so that you can also achieve balance in walking, lifting items, and even climbing stairs. If you’re not yet into doing any of these physical activities, better consult with your doctor as to what extent of activeness you need to undergo. It’s also ideal that you get assistance from well-trained and licensed fitness instructors so that your health is properly monitored. Engage in strength training activities at least twice or thrice every week. Arrange your schedule so you’ll be working on different muscle groups on certain days. Work out different muscle groups every day to prevent straining that particular muscle. Start with a moderate schedule and work your way up. Don’t forget to warm up and cool down before and after your routine respectively. Brisk-walking is an ideal warm up exercise for strength training. Stretching routines are also ideal cool down moves for strength training. 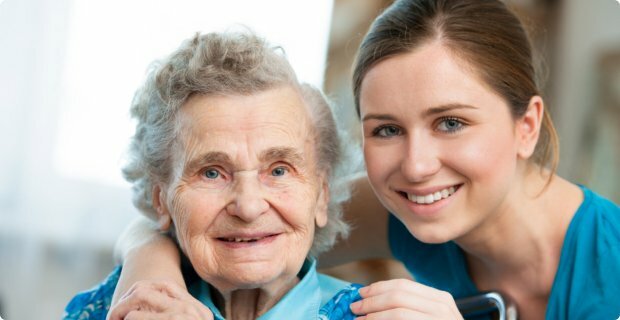 With our team’s assistance at New Horizons Home Healthcare, you can carry out these routines even at home. Our care providers can also assist you in doing other diabetes management routines at home so that your health can be taken care of. If you’re interested in accessing these services, don’t hesitate to contact us for inquiries. This entry was posted in Home Health Care and tagged Diabetes, health, physical activities, physical strength. Bookmark the permalink.